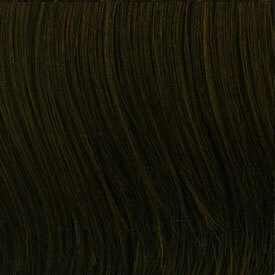 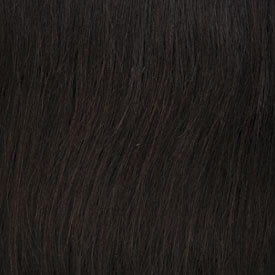 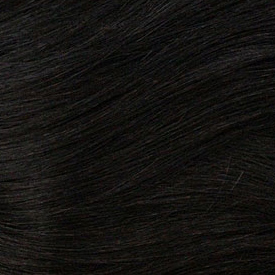 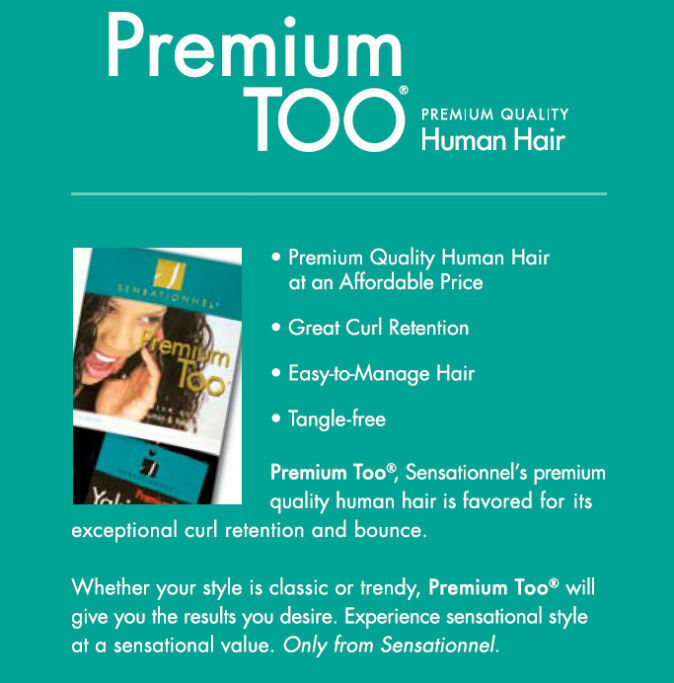 Sensationnel Premium Too Human Hair Blend Weave Pretty Weaving 14" - 18"
Premium Too Sensationnel's 100% Human & Premium Blend Hair is favored for its exceptional curl retention and bounce. 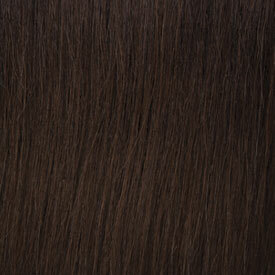 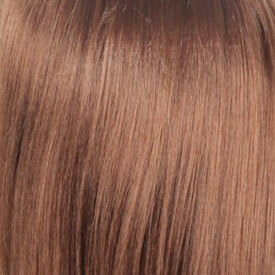 Whether your style is classic or trendy, Premium Too will give you the results you desire. 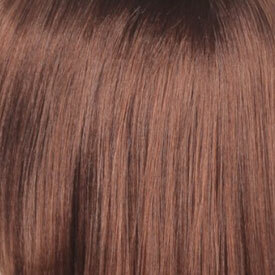 Experience sensational style at a sensational value.